AKIPRESS.COM - Sri Lanka will begin hanging convicted drug dealers within the next three months, its president has announced, ending a 43-year moratorium on executions as part of a crackdown inspired by the Philippines’ brutal war on drugs, Guardian reports. Speaking to parliament on Wednesday evening, he set the first timeline for the executions. 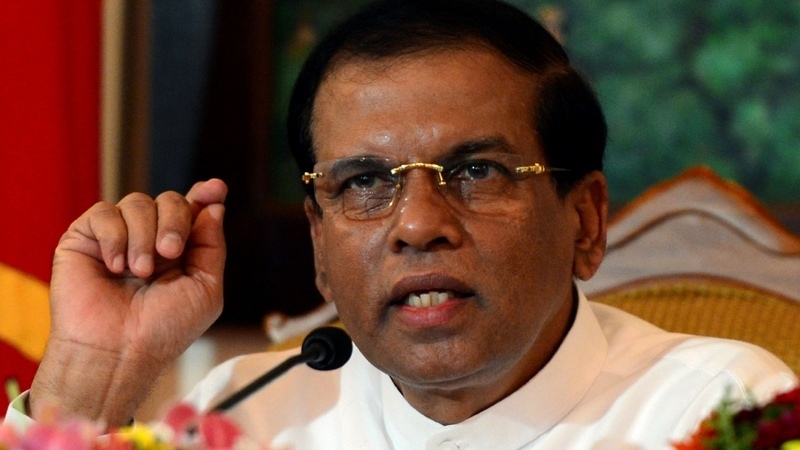 “We need stringent laws to make a law abiding and spiritual society,” Sirisena said. Sirisena, an unpopular president facing a tough re-election battle in 2020, said he had been trying to finalise the death row cases for months but faced delays from his own bureaucracy and because prisoners at risk of death were filing appeals. Around 20 people with convictions related to drugs are thought to be in line for execution with eight of those cases under appeal. Sri Lanka last executed a person in 1976. Since then it has sentenced convicted criminals to death but not carried out the punishment. As of December 2018 there were 1,299 prisoners, including 84 women, on death row.